CEDAR CITY — The clang of iron striking an anvil will help punctuate the ringing-in celebration as The Church of Jesus Christ of Latter-day Saints prepares to formally dedicate its newest temple in Cedar City . 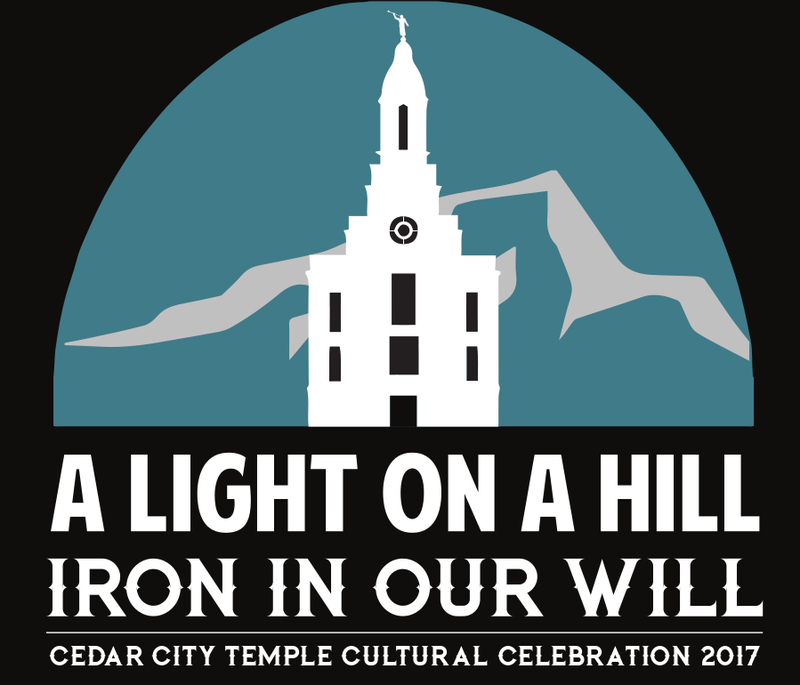 On Dec. 9, the evening before the temple’s dedication, some 3,600 youth ages 12-18 will take part in a cultural celebration event featuring music, choreographed dancing and visual storytelling. The event is scheduled to start at 7 p.m. at the America First Event Center on the campus of Southern Utah University. 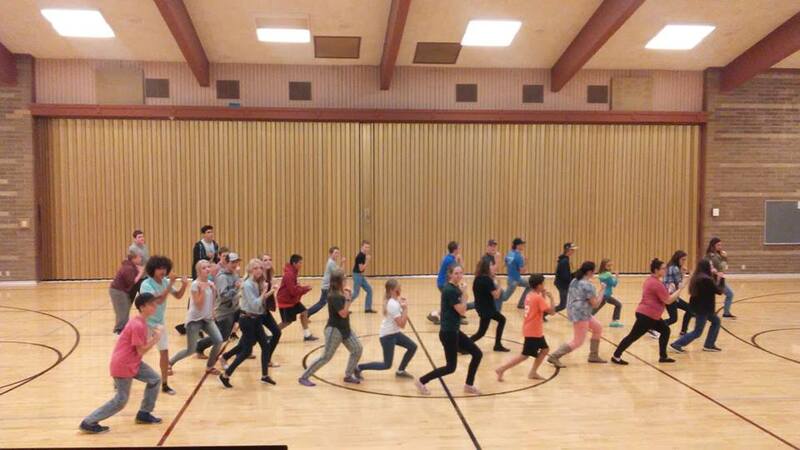 According to church officials overseeing the program, the participating youth are from 17 LDS stakes within the temple district, including from communities of Ely, Parowan, Panaca, Caliente, Panguitch, Minersville, Milford, Beaver, Boulder, Escalante, Enoch, Cedar City and various other smaller communities within the region. Ron Cardon, a public affairs coordinator for the event, said the youth have been rehearsing in their individual congregations for the past two months and will come together for a six-hour rehearsal the day of the performance, expected to last about 90 minutes. 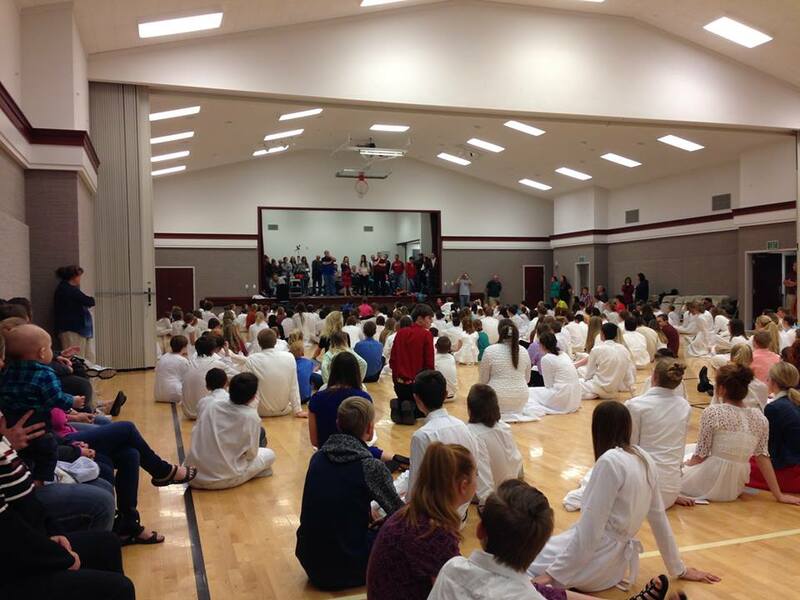 Cardon said most members will be watching the cultural celebration via live television broadcast transmitted to each of the stake centers, where he said anyone is invited and welcome to come in and watch. Seating inside the arena, however, will be limited to the participating youth, regional and general church leadership, community leaders and dignitaries, in addition to some stake and ward young men and young women leaders. During the cultural celebration, the youth in each of the stakes will be performing individual song-and-dance numbers, many of them wearing distinctive dress and costumes to help convey a certain theme. 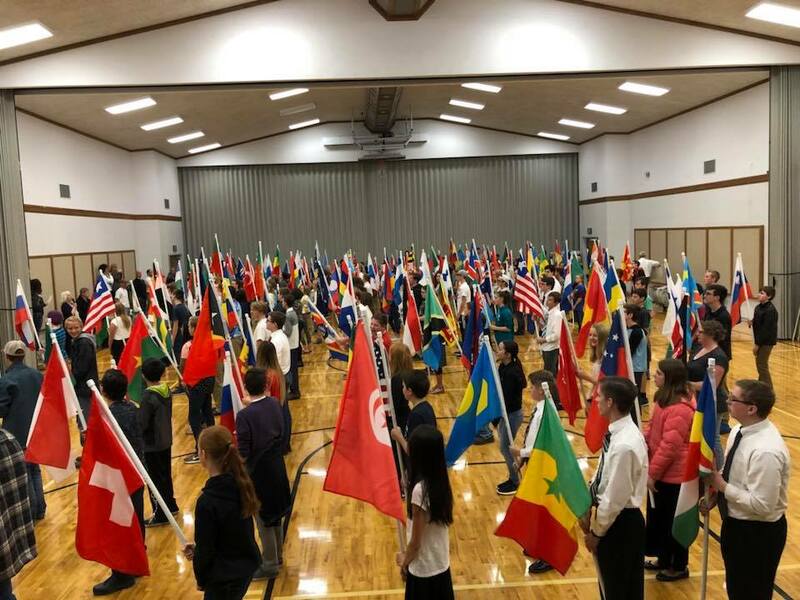 For example, the youth of the Cedar North Stake will be dressed as missionaries carrying hundreds of flags of different nations of the world. All of the groups will also join for a couple of combined numbers, including at the grand finale. Hundreds of leaders and volunteers have been helping the youth prepare for this once-in-a-lifetime event, church officials said. “Highlights include a focus on the Native American people that first inhabited the area, the prophetic call to settle the area and mine iron, the challenges and inspiration found by early settlers, including the quilt walk that saved early pioneers, the founding of SUU and a focus on education, and the connection that we have to the pioneers of the past,” the statement added. The program uses a combination of music from LDS and contemporary artists, along with three original pieces composed by Steven Meredith. Jace Krogh also composed original songs and themes. Sound engineers are Todd Sorenson and Frank Stearns. Video was created by Lee Byers and Jon Smith. Members of the committee tasked with identifying the themes, creating the script and managing rehearsals and performance include: Krista Bulloch, Lisa Allen, Jennifer Denhalter, Rachelle Hughes, Suzy Gatherum, Lis Williams, Britannia Howe, Mindy Benson, Steven Meredith, Ryan Paul, Trevor Walker, Michael Kartchner and Michael Bahr. Clare Campbell of Enoch designed the distinctive logo that will appear on T-shirts worn by participants. The Cedar City Utah Temple is located at 280 S. Cove Drive atop a hill on the city’s west side. More than 180,000 people toured the temple during its three-week public open house that lasted from Oct. 27 through Nov. 18. On Dec. 10, LDS Church leaders will officially dedicate the Cedar City Utah Temple in three sessions, starting at 9 a.m., noon and 3 p.m. at the temple. Members throughout the temple district will not have regular church meetings that day, but most will be watching the dedication on closed-circuit television from their respective stake centers, with attendance being limited to members with temple recommends or signed tickets from their bishopric. A cornerstone ceremony will take place outside the temple at 9 a.m. to commemorate the building’s official completion, shortly before the start of the first dedication session. The Cedar City Temple will begin regular operation Dec. 12. It will be the church’s 17th operating temple in Utah and the 159th worldwide. LDS members regard temples as the “House of the Lord,” a place to worship and perform sacred ordinances. For more information about the work performed inside temples, visit the Temples page on the church’s website.